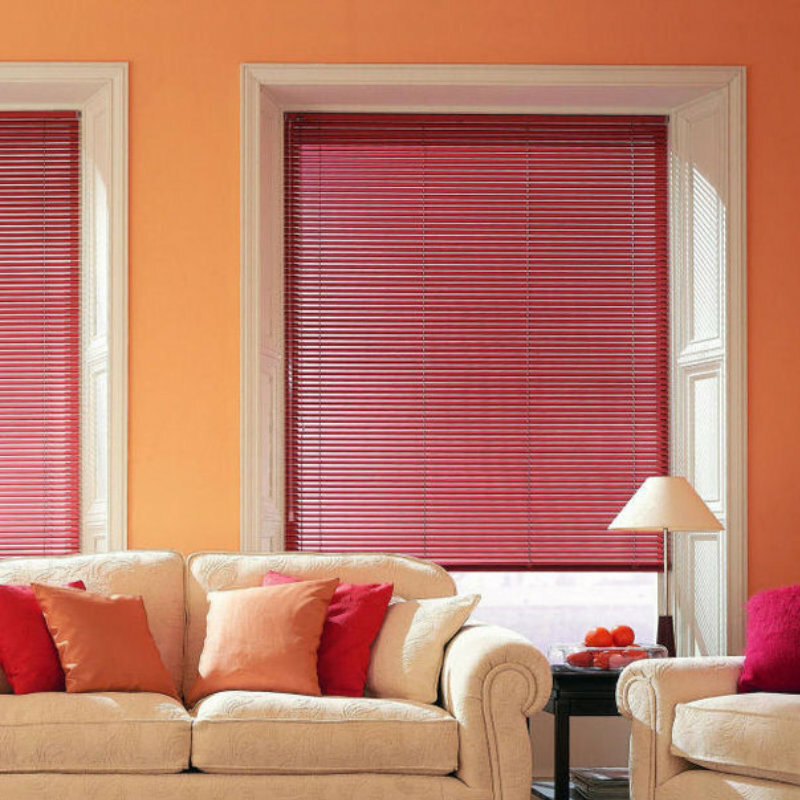 We offer a massive choice of venetian blinds, choose from aluminium or wood with a choice of many stunning colours and shades and various slat sizes (15mm, 25mm, 35mm, 50mm).Venetian blinds are extremely versatile and can offer privacy for any room of your home or office. A more popular recent choice are real wood or wood effect venetian blinds (real wood is not recommended for south facing windows, bathrooms or kitchens). All real wood venetians are complete with matching pelmets.